The Joyetech AIO (all-in-one style) is the newest release from Joyetech and the first of it's kind. 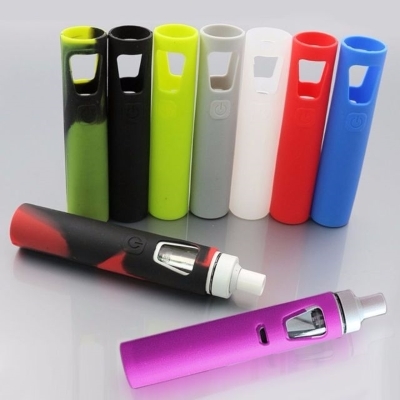 Joyetech developed this device to focus on offering beginners a fantastic experience when switching to electronic cigarettes. This kit has only one removable part, and that is the Cubis replacement coil. With the eGo AIO's the tank and 1500mAh battery has been integrated together to create a seamless look. 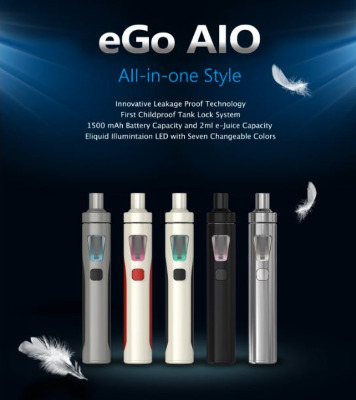 The eGo AIO attaches the best anti-leaking structure with 2ml e-juice capacity. It applies childproof systems: pressure twist cap of tank and five-click fire button of power supply. eGo AIO applies two sets of battery protection circuit system, realizing overall battery protection of over-charging, over-current and over-discharging, which makes the eGo AIO more Advanced and reliable. 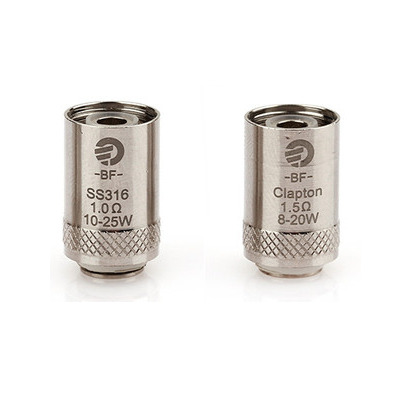 Child Lock Atomizer Top Cap. Custom Tank LED Light (Red, Yellow, Green, Blue, Indigo, White, Purple). From Tom Terry of Estero, Florida on 1/29/2018 . Great Product! Jamie has been very helpful in guiding me, in products available, and also handling the logistics involved in getting my purchase shipped to my son in Steelville MO. From Anonymous of Cayuga , Indiana on 5/20/2017 . This is a very user friendly ego. No leaks! Great for a first vapor or experienced vapor! Easy to travel with. All I need is my charge cord and juice! I've used Joy tech vapors before and lov d them as well. Would definitely recommend! The lack of multiple pieces also makes it easy to use for older vapors. My gran has a difficult time with them. She will have one of these very soon! Vaping helped her quit smoking after 65 yrs! From Anonymous of New Ross, Indiana on 11/12/2016 .